Closeouts. 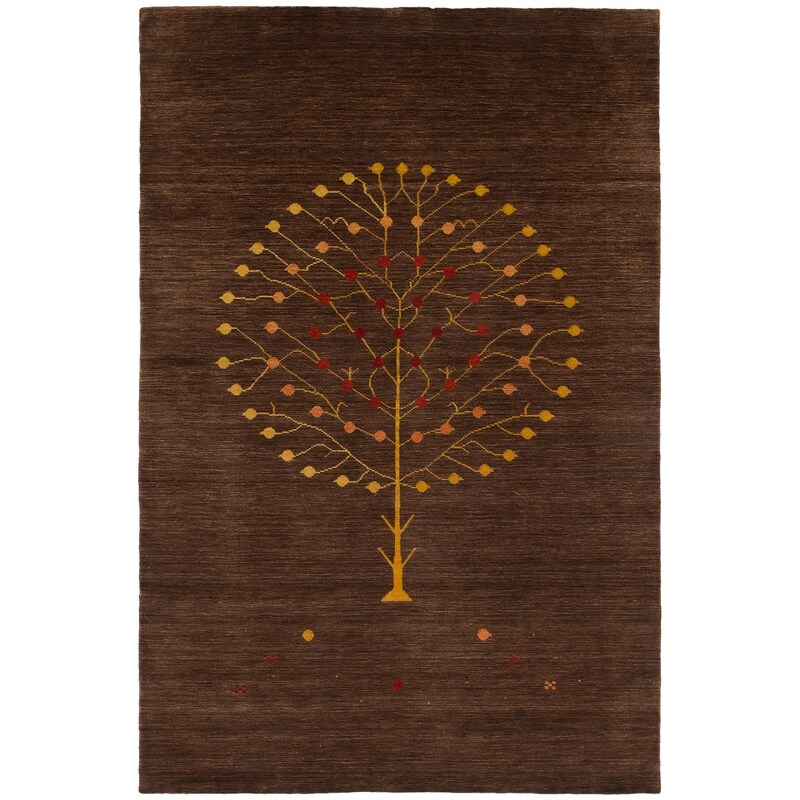 Amer’s Nomadic Tree area rug features a contemporary design painstakingly handwoven by artisans in India. Using a blend of New Zealand wool and cotton for long-lasting durability, and dyed with deep, rich colors, this stunning rug adds a sophisticated touch to any living space.